Crystal charged water. This is different from an elixir – it’s much simpler and quicker, but you can still get fantastic results. 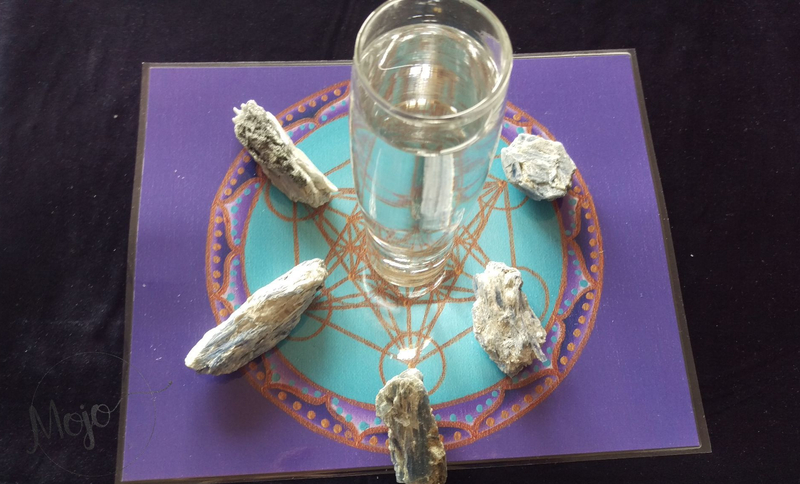 All you need is a clean glass of water, a flat surface and your chosen crystals. You can choose to place the glass on a mandala, or sacred geometry to add an extra … Continue reading "Crystal Charged Water"